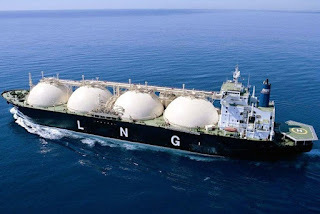 Currently recruiting for various vacancies on LNG fleet! 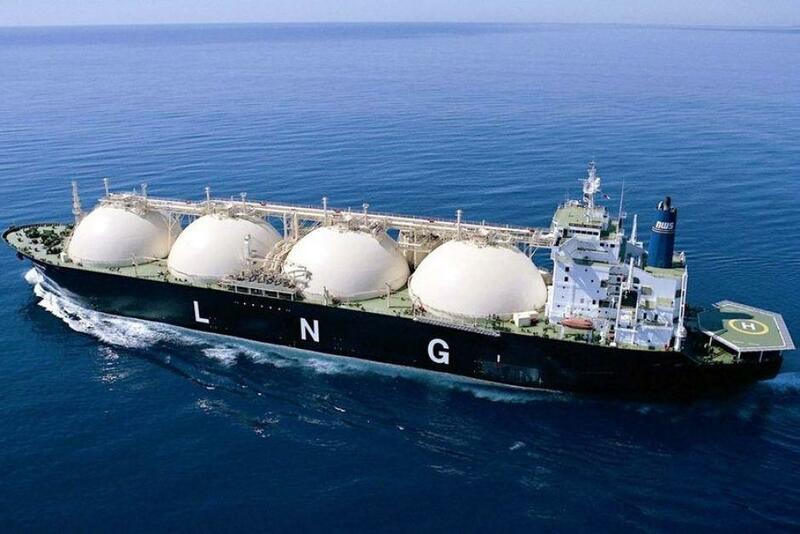 Suitable candidates will have: -Previous experience on Gas Carriers (LPG, LEG, VLGC or LNG). -Minimum 6 months in rank -Valid Gas Endorsements Send me your CV to viktoria.edovald@faststream.com to find out more about our exciting opportunities!